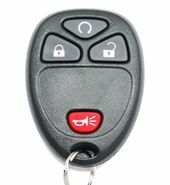 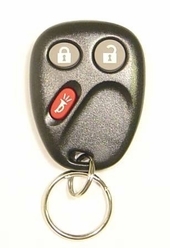 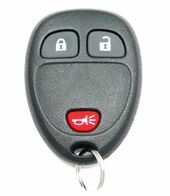 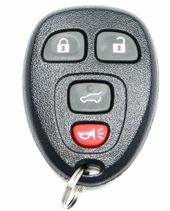 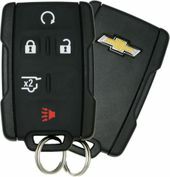 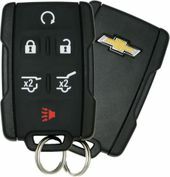 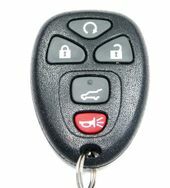 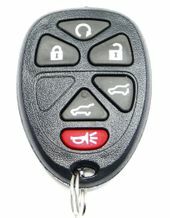 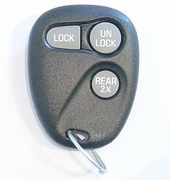 Free programming instructions and instructional videos on how to program your replacement CHEVROLET SUBURBAN keyless entry key fob. 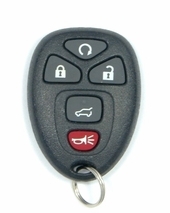 Remote controls can be easily programmed using our instructions. 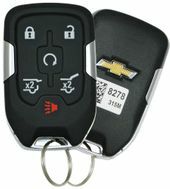 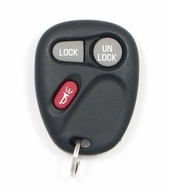 View our FREE videos on our website to see how to program Chevy Suburban keyless remote.